Head light can be adjusted around 90 degrees. Durable aluminum alloy material casing. With a charging interface on the battery holder, much more convenient for charging. With adjustable and elastic head band for conveniently put on or take off. 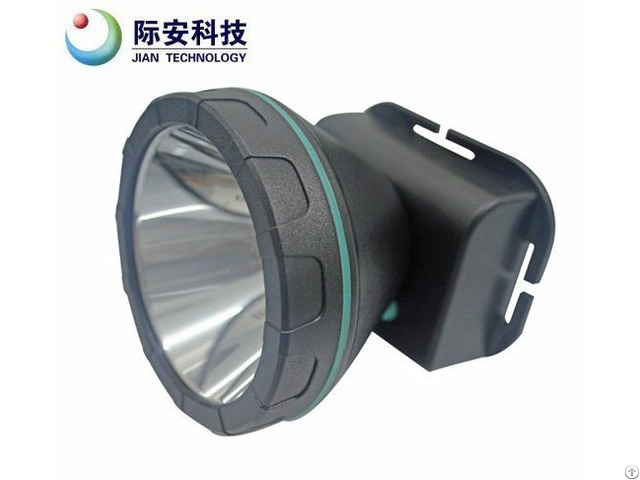 Business Description: Tianjin Zhongyijian Technology Co., Ltd. is a high technology enterprise located in Tianjin, China. 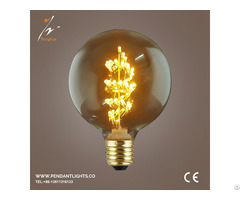 Being a professional manufacturer, it is dedicated in designing, manufacturing and marketing of LED products.